If you were cited for a DUI (sometimes referred to a DUII) in Gladstone, OR, we urge you to address your legal affairs in a timely manner. There are many items to be considered as you move forward with your DUI charges, and many of those items are time sensitive. 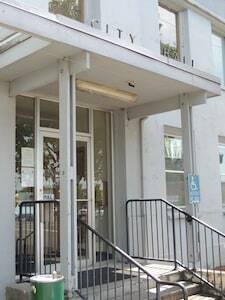 If you received your citation in Gladstone, OR, hearings are typically heard at Gladstone Municipal Court. Since it is your responsibility to arrive on time to the correct courthouse, we urge you to check your citation and release agreement to make sure you are appearing at the correct location. Gladstone, OR attracts new residents each year, and has a population of over 12,000 people. Located just 8 miles outside of the City of Portland, several members of the community enjoy work opportunities, recreation sites, and restaurants that exist between their home in Gladstone and the Portland’s center. Considering Gladstone is approximately 4 square miles, the city is known for its small-town charm. There are 14 outdoor sites for the community to enjoy, and some of these sites include regular recreational events for residents of all ages to enjoy. 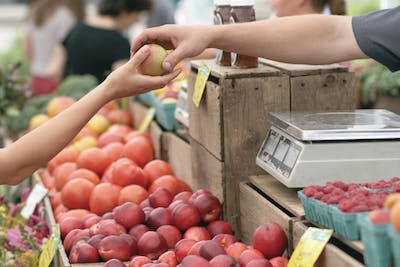 While the city offers several events throughout the year, Gladstone frequently attracts crowds to their Famer’s Market that opens during the summer months. Starting in June and lasting through September, each Saturday, vendors come to participate in sharing their products, goods, and services with the community. It is an open-air market, and features produce, flowers and plants, art, and many more of Gladstone’s favorites. If you or someone you know has been arrested and cited for a DUI in Gladstone, OR, contact Reynolds Defense Firm. While it is legal for you to represent yourself, this is not recommended because the penalties of a DUI arrest can be troubling in the immediate future, and for several years to come. Damaging consequences with a DUI conviction can include, but are not limited to substantial fines, barriers to employment, barriers to housing, strained relationships with close friends and family members, lengthy jail time, and several other disadvantages that will affect the quality and enjoyment of your everyday life. 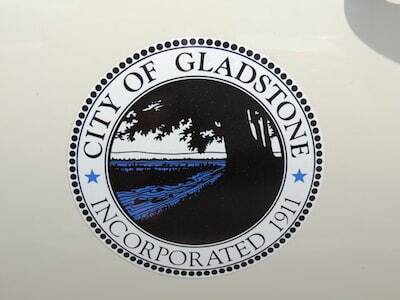 Further, the court system in Gladstone is complex. You will absolutely want somebody who is experienced to help advise, assist, and navigate through all of your court proceedings. Our team of DUI attorneys have over 50 years of experience and have established relationships with members of the court in Gladstone, OR. While Reynolds Defense Firm cannot gift you under-the-table deals, having relationships with police officers, judges, district attorneys, and other key figures is critical in ensuring that all undesirable consequences are kept to an absolute minimum. It is also well known that when you show up to court with one of Reynolds Defense Firm’s talented DUI lawyers standing beside you, it demonstrates you are taking matters seriously. It shows the judge you are serious about handling your charges, and that your chosen DUI lawyer believes you deserve a closer look among all the other files that court members review. The choice is yours. You can hire us or hire somebody else, just make sure you are represented by a skilled attorney who specializes in Oregon DUI law, and can use that skillset to represent you thoroughly in Gladstone’s courts like our attorneys can. To contact Reynolds Defense Firm for your complimentary consultation, please call our firm immediately at (503) 223-342. You may also wish to reach us by filling out our online form, or elect to reach us 24/7 by texting or chatting with our team live. Reynolds Defense Firm is happy to answer your questions. Our team can also help create the best plan to move forward so that you and your family can sleep at night.